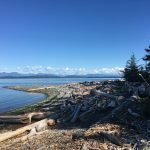 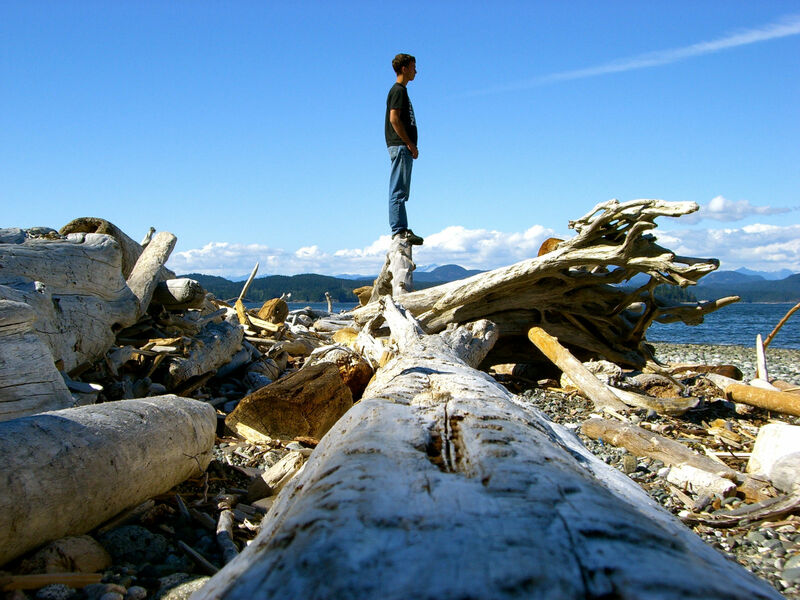 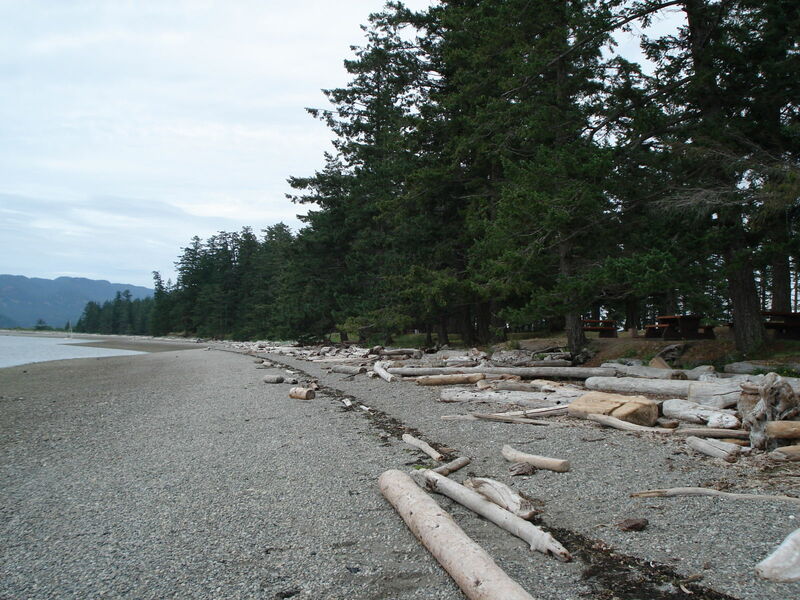 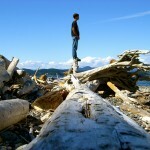 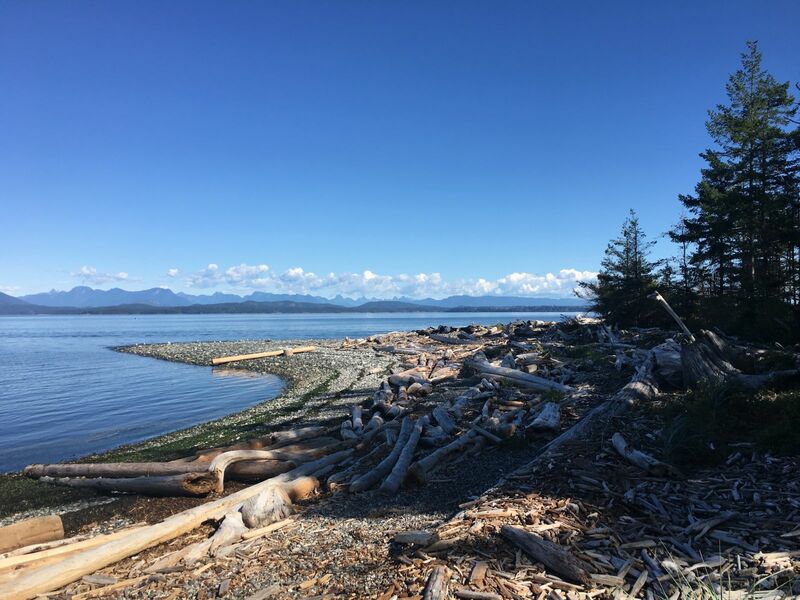 Walking trails lead along both sides of Rebecca Spit and offer ample opportunities for exploring the beach, which contains a high concentration of driftwood. 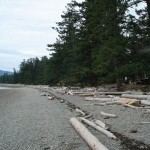 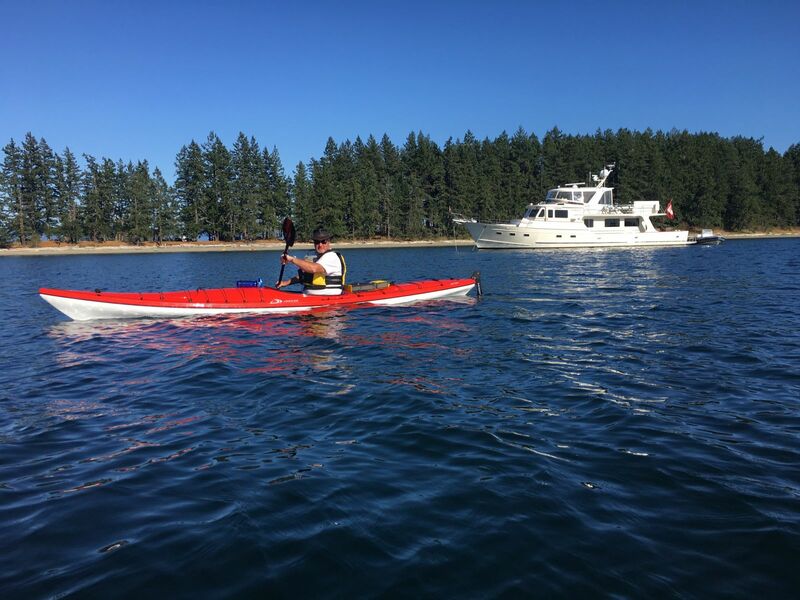 Swimming, fishing and kayaking are all popular activities at Rebecca Spit’s large picnic area. 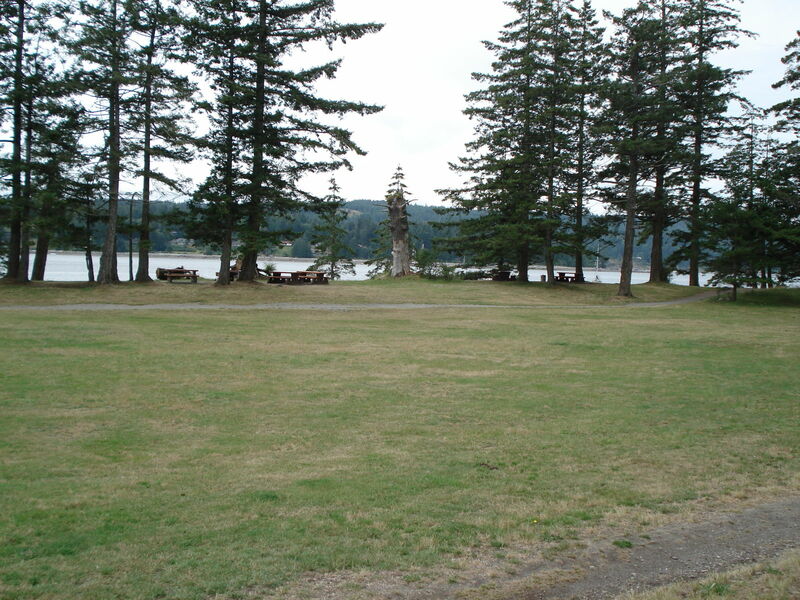 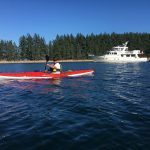 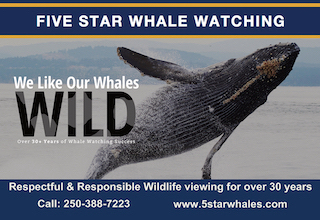 Facilities include picnic tables overlooking the beach, a grass playing field and wheelchair accessible pit toilets at the boat launch parking area and at the southern parking lot. 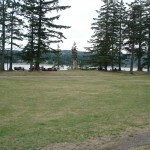 Day-use area with no overnight camping, open year-round.